God of truth, You bestowed on Blessed Innocent the gifts of knowledge and prudence and made him a promoter of peace and unity. By the help of his prayers may we cherish what is of heaven and in perfect unity follow what is right. A 13th century Dominican friar known for his distinction in theology, Pierre of Trarantaise, was known as the most famous doctor. 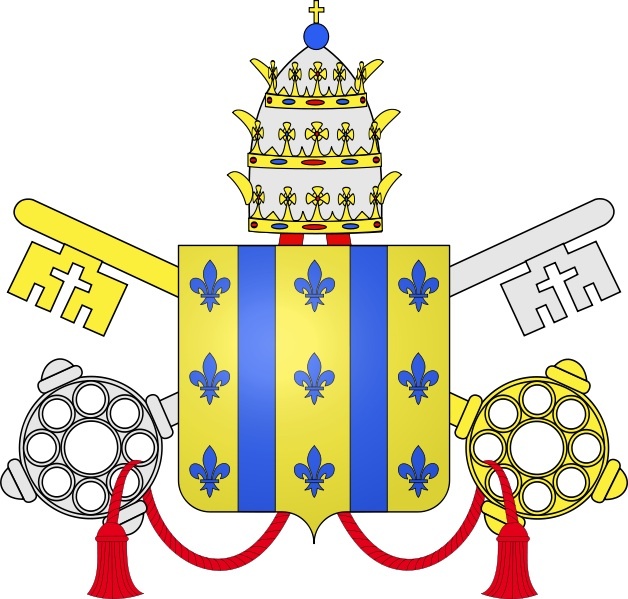 He served the Order of Friars Preachers as a prior provincial and the Church as the Archbishop of Lyons and later as the Cardinal-bishop of the ancient See of Ostia. At the Council of Lyons II and preached at the funeral of Saint Bonaventure. the regular life. Lead us always to seek unity and peace. and love for our brothers and sisters fill our hearts and our lives. 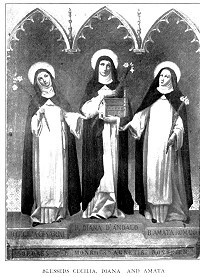 Blesseds Diana and Cecilia were among the first women followers of Saint Dominic and among the first members of the Dominican convent in Bologna, Italy. Blessed Diana was the prioress of the monastery and from extant, extensive correspondence with Blessed Jordan of Saxony (Dominic’s successor), we see the high regard for the hidden life of prayer and penance of the nuns supporting the endeavors of the friars. The preaching of Truth and the salvation of souls needed to be drawn from a life of holiness. From Blessed Cecilia we know what Saint Dominic looked like and who he was a person. The witness of Blesseds Diana and Cecilia is invaluable for the life of the Order of Preachers. As you may know, the contemplative nuns were founded before Dominic founded the friars because he was convinced that if the preaching apostolates were to be effective they had to be undergirded by prayer and penance. Hence, today is an opportunity to pray for the enclosed Dominican nuns and for vocations to this way of life. to a place of honor before his Father in heaven. brother Peter with martyrdom for confessing the true faith with perseverance. of souls; and had a peculiar gift of grace for clearly convincing heretics. In the history of the Dominican order Saint Peter of Verona was among the first generation of followers of Saint Dominic. Peter’s own family were adherents to the Cathar heresy which prompted the founding of the Friars Preachers. 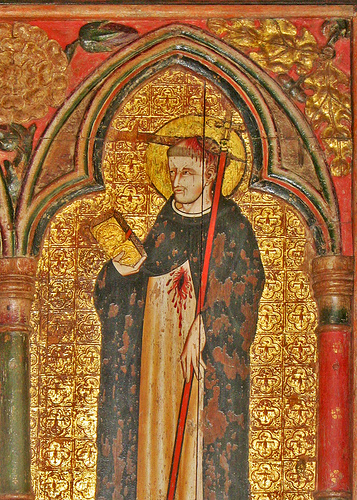 While not the first martyr among the Dominicans he is the first saint of the Order. 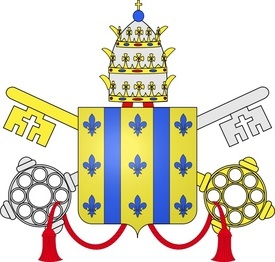 The working of God’s grace in men’s hearts saw the conversion of Peter’s murderer, Carino of Balsamo, and his admission to the Dominican Order as a lay brother. What beauty there is in the conversion of sinners and growth of grace to the point of fully dedicating one’s life to God under the evangelical counsels of poverty, chastity and obedience. Since we are all created for communion with God and others Peter’s killer was brought into that communion. One can say that Saint Peter of Verona’s was the condition of another’s full communion with God. Brother Carino recalled his crime but confessed his sin and did penance for the rest of his life; he is buried at the Cathedral of Forli. Brother Carino is a beatus of the Church; Blessed Carino’s liturgical memorial is April 28, the date of the translation of his relics. experience his presence more fully in our lives. Dominican Blessed James Salomone is known for his insightful spiritual direction and as a patron saint of people living with cancer and by his intercession he is invoked against cancer.